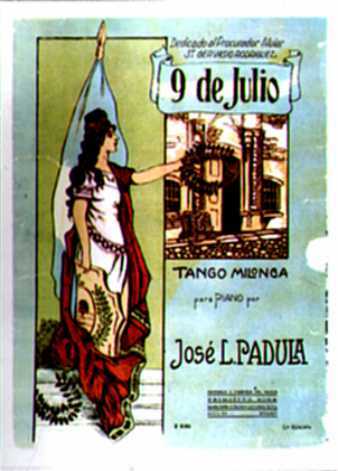 This musician son of immigrants, born in the northern province of Tucumán, delved into tango and folk music. His father was Italian, he transferred to him his inclination for music. As a child he played harmonica and guitar. Unfortunately he became an orphan at age 12 and he didn’t have the support of his mother. About her very little is known. For that reason, being still very young, he went out to the streets to work for his living. He had the idea of attaching his harmonica to the guitar. He fixed it to a stick fastened by a belt to the upper part of the instrument and so it reached his mouth. The curiosity that such a combination woke up in people, added to his musical intuition and his facility for melody, allowed him to travel throughout his province and other neighboring places until arriving in Rosario city, in the province of Santa Fe. Continue reading.